Get ready for a dip in the Shark Tank, a raucous ride on Coin Coaster Mountain or a Cotton-Eyed Joe dance-off with the Monkey Barker. 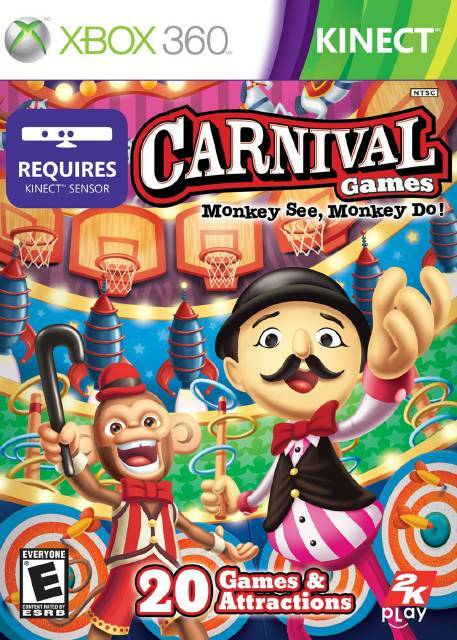 Carnival Games:Monkey See, Monkey Do was made specifically to take full advantage of the innovative Kinect technology, offering easy access to all the thrills and fun of Carnival Games. 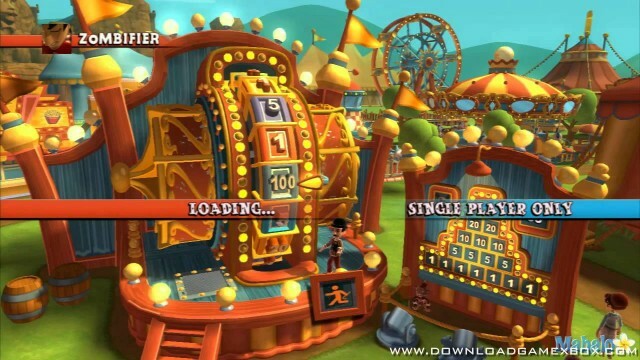 Corner to Whirligig Way — set the stage for gamers to swing away in the batting cage, avoid twisting tornadoes in the Hot Air Balloon Race, take a galactic journey to the red planet in Rocket to Mars and much more. Classic games like Alley Ball, Milk Bottle Throw and Wheel of Chance add to the family fun. All manner of interactive prizes and surprises abound, including pet dragons, robot cowboys, flying bears and ninja masks. 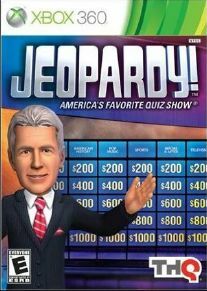 In addition, Kinect for Xbox 360’s voice recognition technology allows The Amazing Wodin, a wily wizard with a weakness for wit, to advise players of their future. 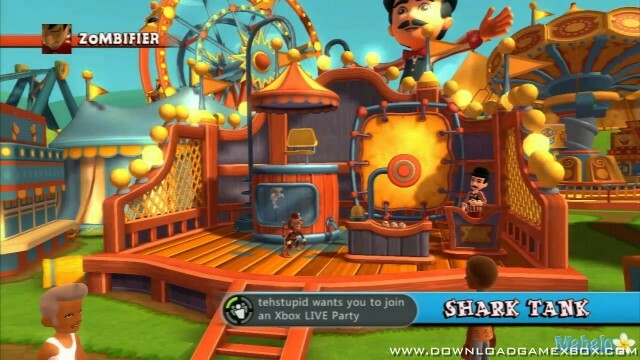 Also making his debut appearance in a Carnival Games title, is the Monkey Barker. 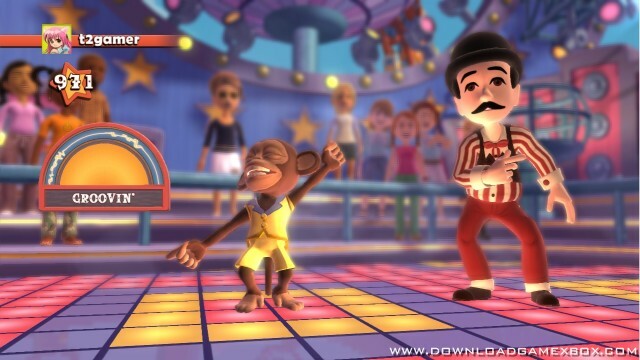 Smartly dressed and renowned for his dancing skills, he promises to bring a fair share of monkey mischief to the midway.